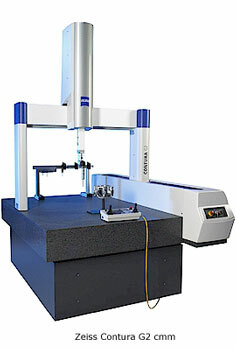 Gerg Tool and Die has many different measuring devices for accurate measuring. Contracer for measuring the intricate face details. Dyer Hole gages for measuring deep holes accurately.